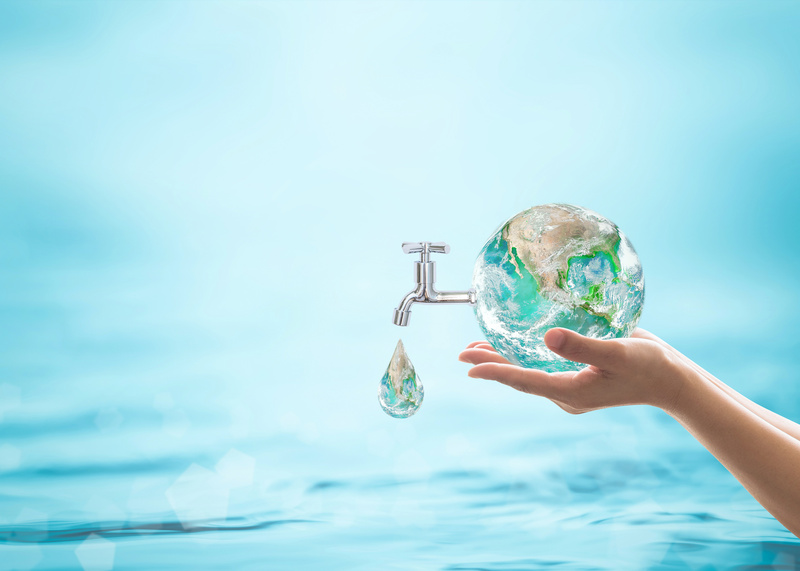 We all want to find ways to conserve water, but sometimes this can become expensive. Fortunately, if you live in Round Rock Texas and are a city water customer, there are several rebates available to you if you purchase and install water saving items. Here is a list of current rebates available to you. Approximately 22% of the water we use in our homes is due to washing clothes. Fortunately, many of the newer front loading washing machines are much more efficient when it comes to water usage. Some can use up to 40% less water per load. In addition, newer washers generally hold more clothing, so require fewer loads, in turn using less energy. If you are in the market for a new washing machine and purchase one on the Consortium for Energy Efficiency Washer list, you can receive a rebate of up to $100. Not only will this save you money on your new washer, ti will also save you money on your water bill in the long run. If you have an outdoor garden, collecting rainwater is a great way to keep it watered and reduce your city water usage. If you purchase barrels made to hold liquid and other materials related to rainwater collection such as a pump, pipes, gutters, and other items, you can receive a rebate of up to $600 per year. This does not include home-made barrels such as trash cans. If you have an irrigation system installed, it may be time for an upgrade. This rebate is only available to people with existing irrigation systems that have a rain sensor device on-site. The rebate will cover up to 75% of the cost of upgraded components that are high efficiency, with a cap of $500 for residential customers and $1000 for commercial customers. In the summertime, up to 60% of the total water use in the city is from outdoor watering. While it is important to be able to keep your lawn, garden, and landscaping in good shape for the summer, your system may need a tune-up to be more efficient. This rebate will cover 75% of the cost of a check-up or tune-up on your irrigation system, with a cap of $150. For more information on available rebates, visit https://www.roundrocktexas.gov/departments/utilities-and-environmental-services/water/conservation/rebates/.